There is a wealth of information out there about the negative effects of stress on the human body and the positive effects of taking time out to relax, meditate and “just be”. It’s easier said than done though. Due to our busy lives and sometimes hectic schedules, meditating is something of a luxury for many of us. It’s not always easy to find a quiet place where we won’t be interrupted. Even when we do find the right environment and the time it’s hard to clear your mind when it’s reeling from a day at work, thinking about family commitments or how you can squeeze in time with friends. This is why scuba diving gives you an advantage, you don’t need to imagine being in a “happy place” – you are in one for real. 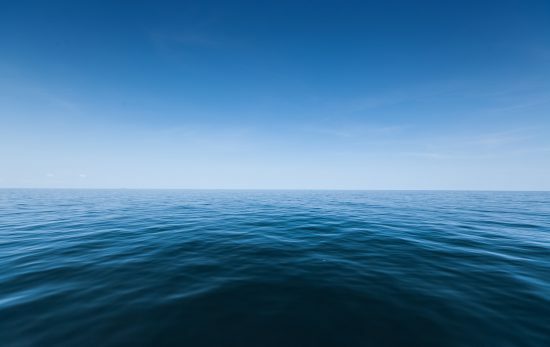 The phone won’t ring underwater, you can’t check your emails and you don’t need to make a mental effort to get away from the real world because you physically have. There are numerous techniques for successful meditation but they all center around one key factor – breathing. Controlled, yet relaxed breathing. Focusing on breathing allows you to become more self-aware, more centrally focused and more relaxed. On a good day it comes easily but on a stressful day it is hard to switch off and zone out. Often that’s because even though you are sitting in a quiet room and willing your mind to take you away it’s just too busy. 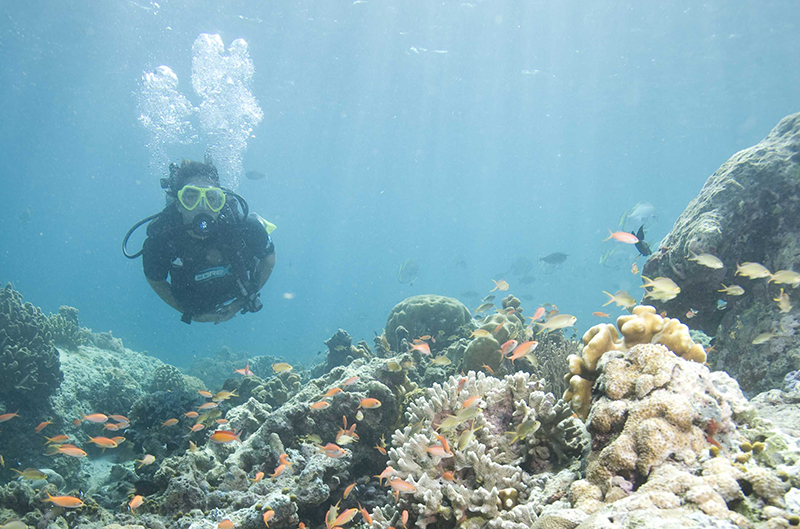 Scuba diving gives your brain tranquil alternatives to focus on such as marine life, coral and the underwater world. You’re also blissfully aware that you won’t and can’t be disrupted by a ringing phone or a pinging inbox. 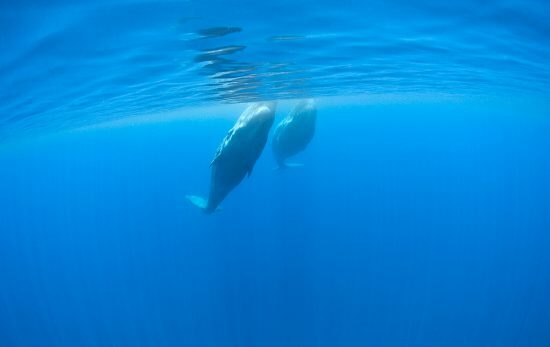 As divers we understand the practice of breathing for diving – slowly and steadily. 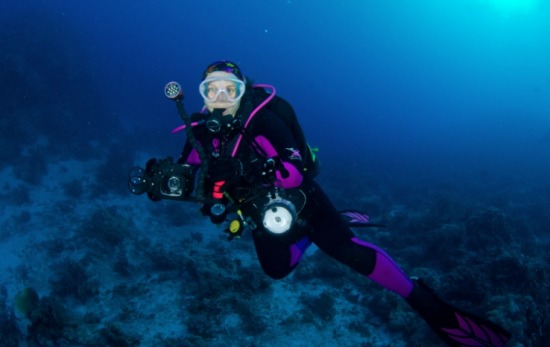 By employing this breathing pattern we not only improve our buoyancy and our overall diving experience but we also create a more relaxed mind and body. 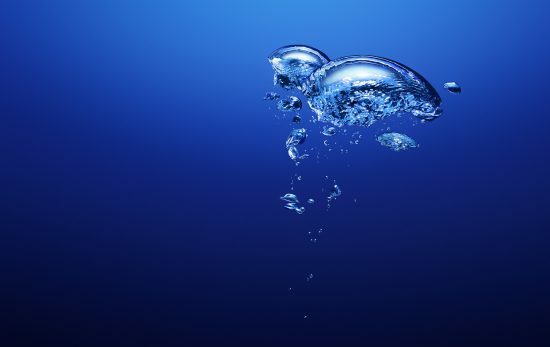 Even the rhythmic sound of our bubbles as we breathe out contributes to a more relaxed state of mind. 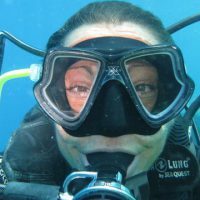 (If you want to become a master of underwater breathing techniques and buoyancy ask at your dive shop about the PADI Peak Performance Buoyancy Specialty course). Most forms of meditation (of which there are many) begin with relaxing and slowing your breathing pattern, taking deep and controlled breathes in and out and focusing your mind solely on your breathing. As divers when we are underwater this comes naturally to us. Breathing in this way helps us to relax and it also means that in potentially stressful situations we are more likely to remain calm. Deep breathing increases oxygen levels which benefits both the mind and the body. As we focus on our breathing we enter a meditative state in that our minds are cleared of the many thoughts that we would otherwise be having on land. All that matters is our breathing and the underwater world around us. Achieving a singular focus is one of the main aims of meditation – one which many people can struggle with as their minds tend to wander and take them off course. For divers we achieve a singular focus state of mind almost every time we enter the water and become one with the world around us, our breathing and our body. Scuba diving encourages a meditative state which increases consciousness and control of the body, allows us to achieve inner peace through single focus which clears our minds so they become free from our day to day stresses and worries. What is the Benefit of “Underwater Meditation”? 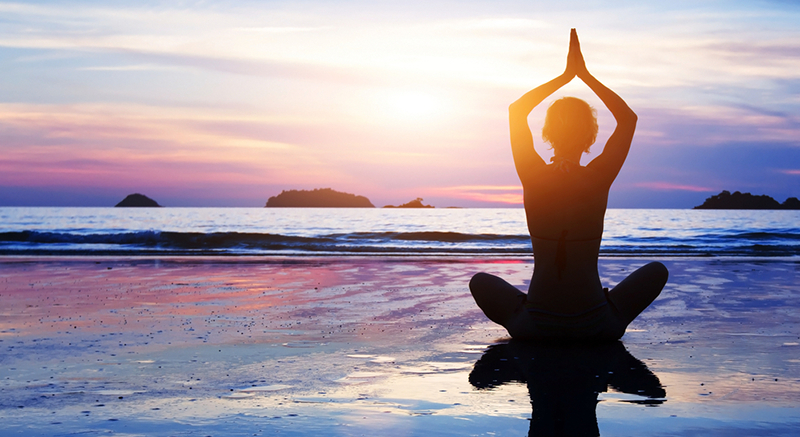 Meditation benefits mental wellbeing, quality of life and our health. One crucial benefit of meditation is that it reduces blood pressure which therefore reduces the risk of heart attack or stroke. With regular meditation stress and anxiety levels are reduced and our ability to cope with problems and difficult situations improves. Medical studies have shown that by reducing our stress levels we also improve our relationships, concentration, sleep patterns, general wellbeing, positivity and happiness. If that doesn’t have you reaching for your wetsuit then other benefits of meditation include; strengthening your immune system, slowing ageing, longer life expectancy, a reduced risk of depression and addiction to substances such as nicotine, alcohol and recreational drugs and a reduced risk of panic attacks and hypertension. How can meditation have such wide reaching benefits? The biggest benefit, and the one that really affects us, is that meditation leads to an all-round more balanced and calmer life. So if you are ready for your next dive/meditation session, check out what is on offer at your local PADI Dive Shop.